The Voice UK 2018 star Holly Ellison is an experienced and energetic POP/ R&B singer/ songwriter from Liverpool, England. In 2015 she received a 1st class BA (hons) degree from the prestigious LIPA where she was awarded the beatles prize award for best song writer. She was also chosen to have a one to one session with Sir Paul McCartney. Having the fastest ever turn by Will.I.am, the songstress has a love of Pop, R&B and soul music and has developed a strong musical ear for song writing, improvising and ad-libbing. She loves to work in the studio alongside producers/ musicians and DJ's and loves to make music. Holly has been in high demand in the entertainment sector since the age of 16. She writes and performs her original songs as well as her own unique covers. She has also performed live with bands and DJs. 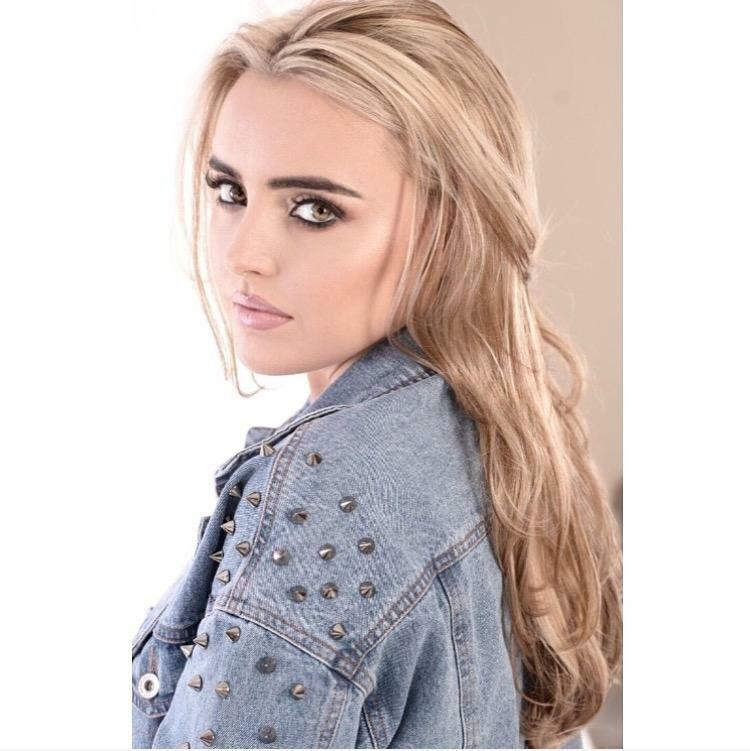 She has performed all over Europe on tour and across the UK at many corporate events, Private Showcases, weddings, Fashion Shows, night clubs, Festivals and has supported acts such as Pixie Lott and Scouting for girls. having studied the performing arts since the age of 12, she has also had lots of acting experience and has performed in theatres across merseyside. Having around 10 years experience, I love to work in studios as singing and songwriting are my forte. Performing is my life, I am currently writing for my solo project and I love to collaborate with producers, DJ's Musicians and other songwriters in creating my unique sound.